3NE 3NC Sitor Siemens Fuses. 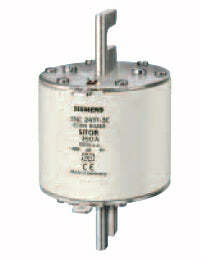 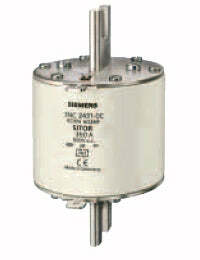 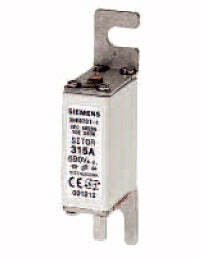 Siemens 3NE and 3NC Sitor fuses - stocking distributor - fuses for variable-speed drives. 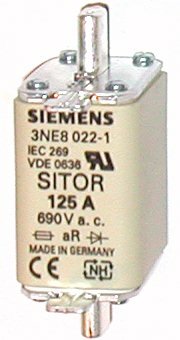 Siemens SITOR fuses are super-fast fuses intended for protecting diodes and semi-conductors, such as those located in variable-speed drives. 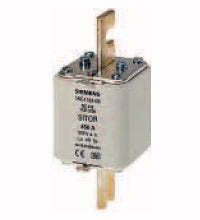 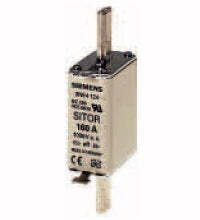 They are sometimes known as "semi-conductor fuses", "rectifier fuses" or "drive fuses". 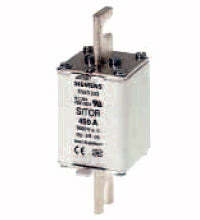 We stock the 3NE 80.. series - for immediate shipment. 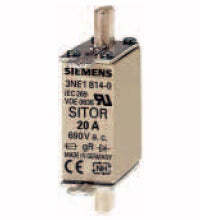 Note, these are being replaced with the "-1" version which is identical. 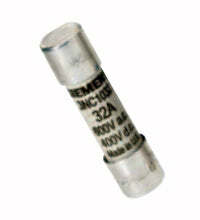 Types shown below are available, but inventory is limited.